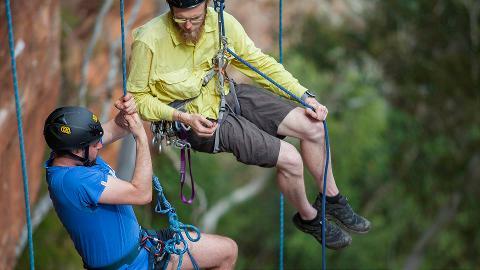 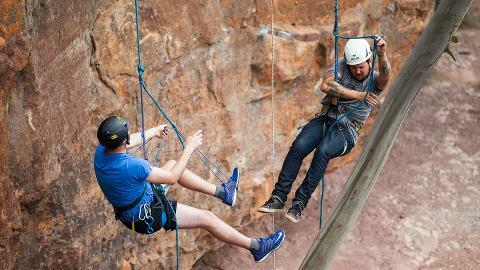 This 3 day course includes our Canyon 2 course. 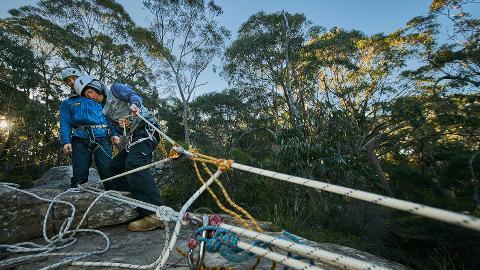 We have an extra day to focus on more advanced technical & rescue skills. 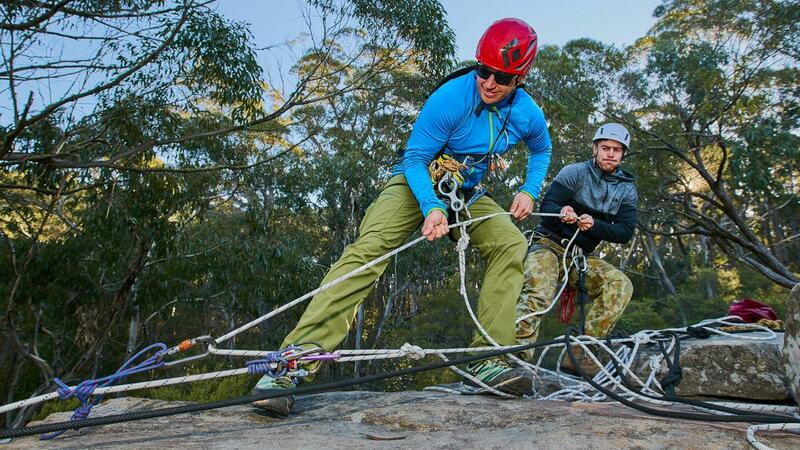 This course will enable you to manage yourself & others in wilderness canyons where efficiency and high level technical skills are key to safe descents. 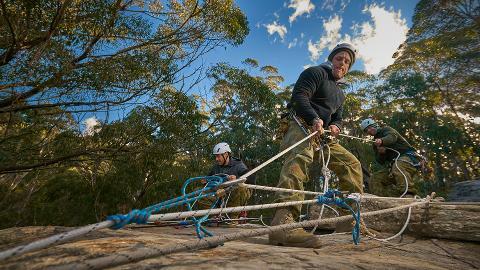 This intensive 3 day course will leave you will the high level skills to manage yourself & others in wilderness canyons & emergency situations. 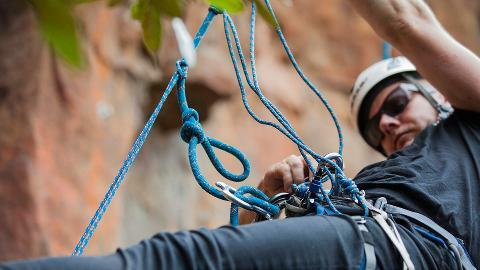 This course involves higher level skills than the Canyon 2 Course - if you want to get the most out of this course, it is essential that you have a good foundation of Abseiling skills before signing up. 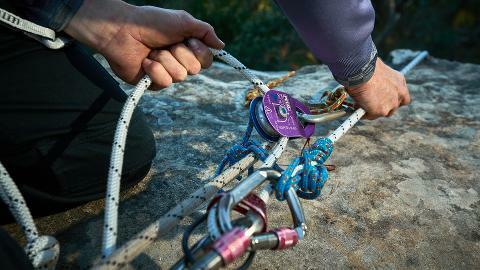 Please see our Abseil 2 Course for these skills!